Looking For Your Dream Goth Skin? I don’t wear goth skins are a regular skin but do have some in my inventory, not much. I had tried a LOT though but could never find something that I was completely happy with. 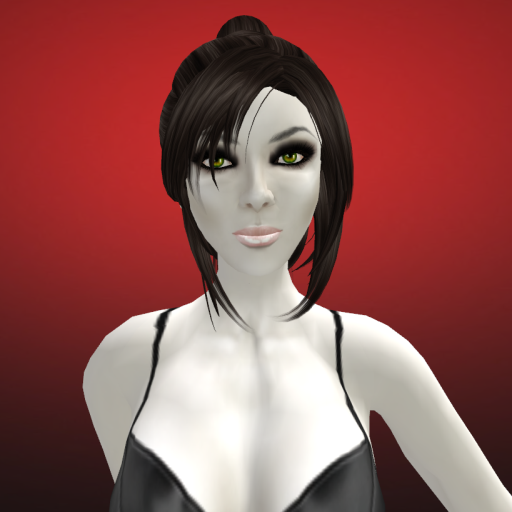 Even with goth skin, I wanted something that looked nice and pretty, not just scary and even if I could find something that I thought was fairly nice on the face, it was usually the case that the body part looked quite disappointing, lacking in contour. However, after a long search, I finally found my dream goth skin! InZane Body Art, currently has some eyes as well as skin. According to InZane, she will gradually expand her creation line up to include other forms of body art such as more purple skins and eventually regular skins as well. Seeing her goth skin quality, I must say, I can’t wait to see her regular skins. Click here to InZane Skin and go see for yourself! Written and modeled by Kay Fairey, Boulevard Agency, Evane Models Agency and Second Look Studio. 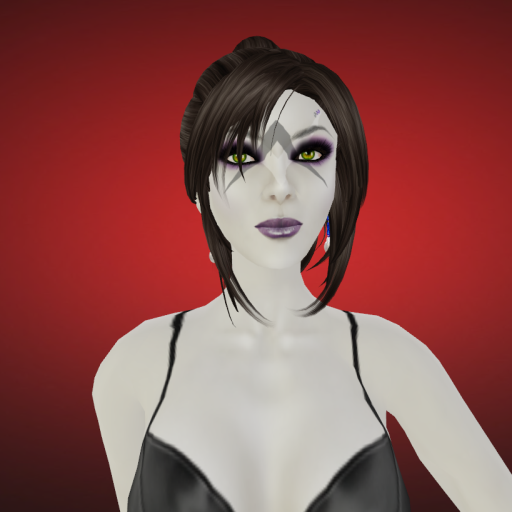 This entry was posted in Uncategorized and tagged goth, InZane Body Art, Kay Fairey, second life, skin, sl fashion by Kay Fairey. Bookmark the permalink.